The ML+40 marine autopilot Electro Hydraulic Linear Actuator combines all the elements of a hydraulic circuit in one compact unit. It has been designed specifically for the marine auto-pilot market for use on sailboats and power craft with displacement or fast planing hulls. 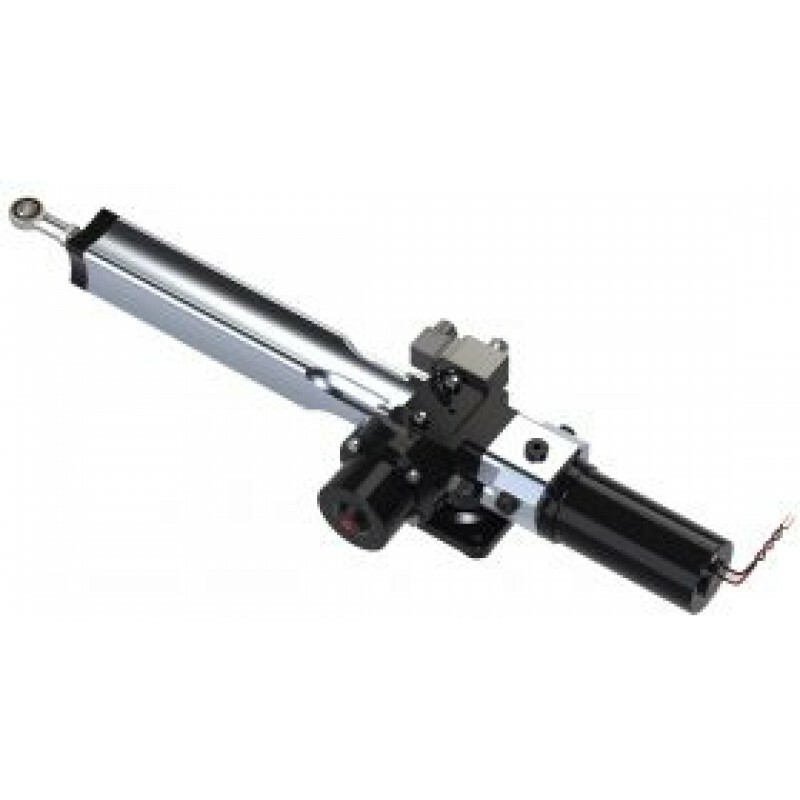 Designed for ease of installation and servicing the unit is supplied with a quick release mounting and tiller bolt. An optional rudder reference/feedback unit can be mounted directly onto the actuator and integral relief valves protect the unit and its mountings from being overloaded. The unit can be mounted in any attitude and is ideal where space is limited as no separate pipework or reservoirs need to be fitted. ML+40 is supplied pre-filled and ready to install.